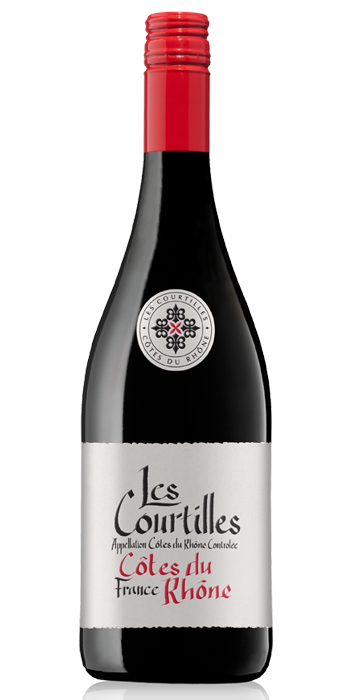 "Beautifully ripe and flavoursome, this attractive expressed red from the southern Rhone (45% grenache, 35% syrah, 20% carignan) offers lifted aromas of dark plum, spiced cherry, toasted almond and black olive on the nose, leading to a succulent palate that is rounded and silky. The wine is modern and approachable, and finishes long and satisfying. At its best: now to 2019."